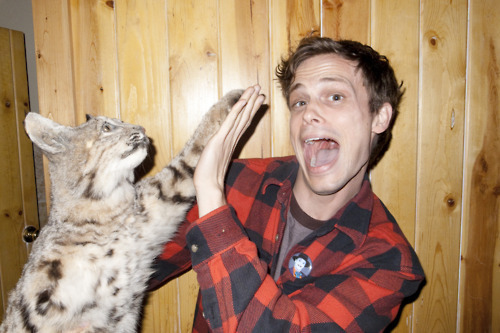 MGG! <3. . Wallpaper and background images in the डॉक्टर स्पेन्सर रीड club tagged: criminal minds matthew gray guber dr. spencer reid.